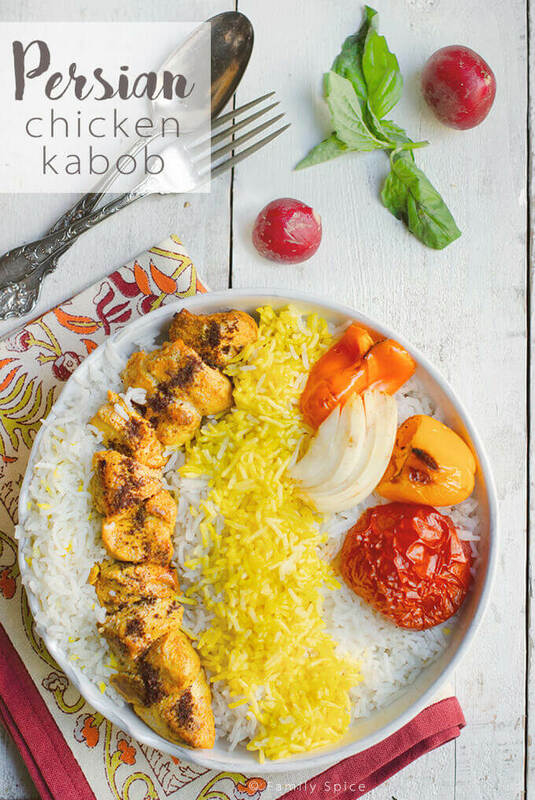 Besides stews, Persian kabob is a staple of in Persian cuisine. 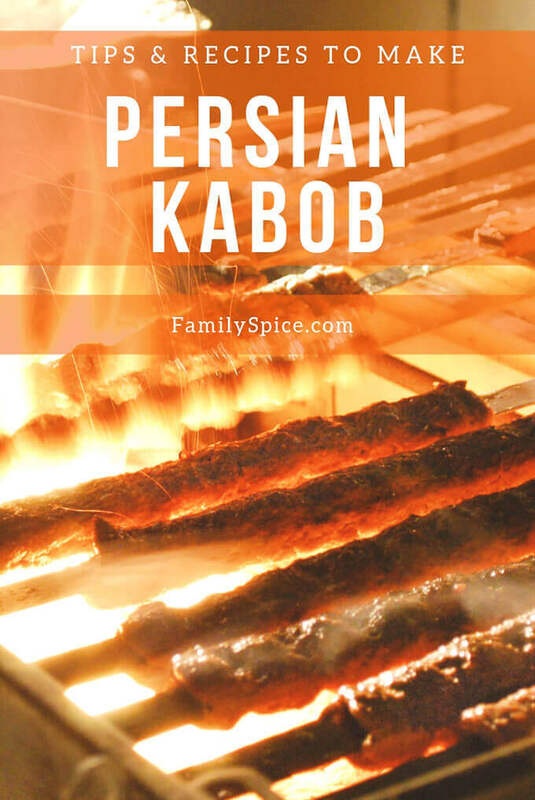 This page is your one-stop resource for kabob supplies, recipes, and side dishes to serve with Persian kabob. Cooking up meat on a skewer is not a new concept. But kabobs have certainly evolved and have taken over many home barbecues. 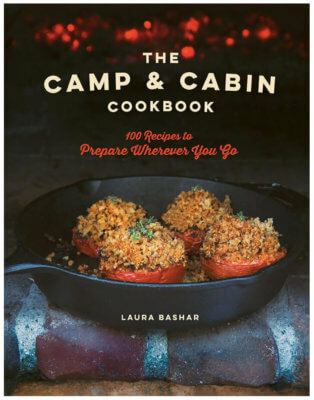 Persian kabob recipes, like the rest of Persian cuisine, are not super complicated. But they are full of flavor and that is thanks to its preparation and marinades. 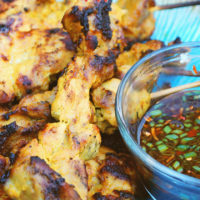 Marinades vary on the type of meat you are using, so chicken kabob marinade (for joojeh kabob) is different from the filet marinade (for kabob barg). And Persian ground beef kabob (kabob koobideh) has no marinade at all. All Persian kabobs are cooked directly over fire not over a grate. The meat never touches a grate or pan when grilled, this way it has direct contact with the heat. The skewers lie directly across the grill, so make sure your skewers are long enough! Speaking of skewers, Persian kabob is always prepared and cooked using long flat stainless steel skewers. Those skinny metal and bamboo skewers will not work, as there is no surface area for ground meat to hold on. 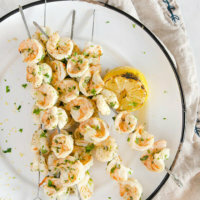 Chunks of chicken and steak can spin around on the thin skewers, too. 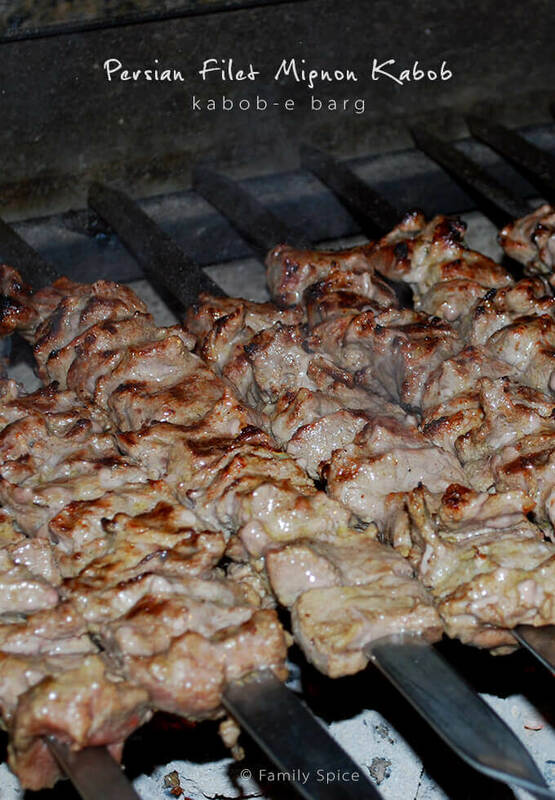 Once on the skewers, the kabob is typically cooked over hot coals and not over a the hot grill grate. So remove the grate and place the skewers of kabob directly over the coals. You can also prepare kabob in the oven and over the stove, but the texture will be different. 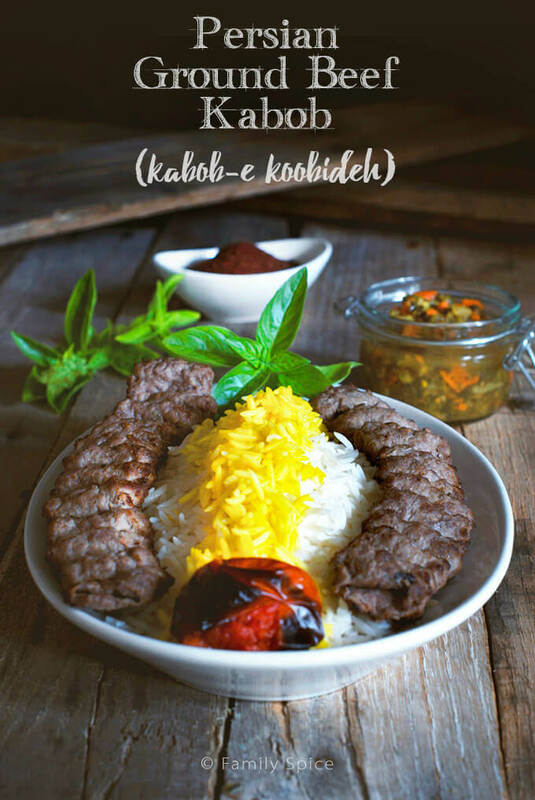 I have made koobideh kabob in the oven and on the stove top and give directions how to do both in the recipe. Persian Chicken Kabob (Joojeh Kabob or Kabob-eh Morgh) is incredibly moist and flavorful because of it's saffron, onion and yogurt marinade. My mother-in-law took the time to teach me (and my little girl) how to make Koobideh Kabob (ground beef kabob) on the grill, in the oven or on the stove! Persian kabob is never served alone. There is always a feast involved. Persian hospitality is known worldwide and no one ever leaves a kabob feast hungry. Don’t believe me? Check out my video from one Persian kabob feast we held for our family. 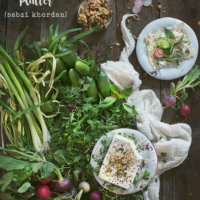 No matter which kabob you are serving up, these Persian side dishes are typically prepared to accompany your meal. Some are equally delicious as appetizers, too! 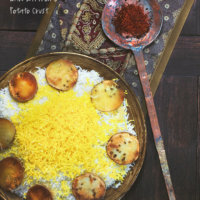 A list of delicious Persian side dishes served with kabob. The key to making basmati rice is to partially cook it first in boiling water, then to steam it until cooked through. If you cook the rice for too long in the boiling water, you will have a lumpy mess after you steam it. 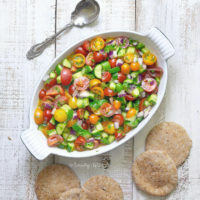 Don’t let the simplicity of this classic Persian cucumber and tomato salad, Salad Shirazi, fool you. It is full of flavor and makes a colorful and healthy side dish to any meal. 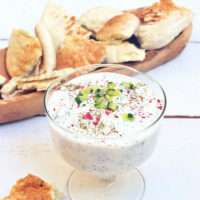 This popular mediterranean yogurt dish can be found in many variations, depending on the region. The Greeks have tzatziki, for example, and the Persians have this version. Not all kabobs are Persian. Did you know that some form of kabob making is found all over the world? From Africa to China, Greece to Turkey there are numerous varieties of kabob recipes to choose from. 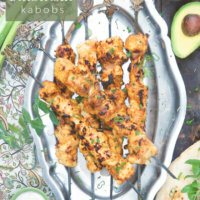 Here some more kabob recipes for you to sink your teeth into! Kabobs are really popular and super easy to grill at home. Here are a variety of kabob recipes from all around the world! This California Grilled Chicken Shawarma uses low-fat chicken breast with pita, fresh arugula, avocados and Hidden Valley® Roasted Garlic Ranch dressing.